The rumored changes would give mobile users with free plans the ability to access playlists more quickly and have greater control over what track or playlist they’re listening to. Currently, Spotify’s free tier prevents mobile users from selecting specific tracks in a playlist; users listen to whatever track comes next in shuffle mode. Spotify went public on April 3 and is expected to focus on growing its number of users. Making the free music-streaming experience better would help it do just that. 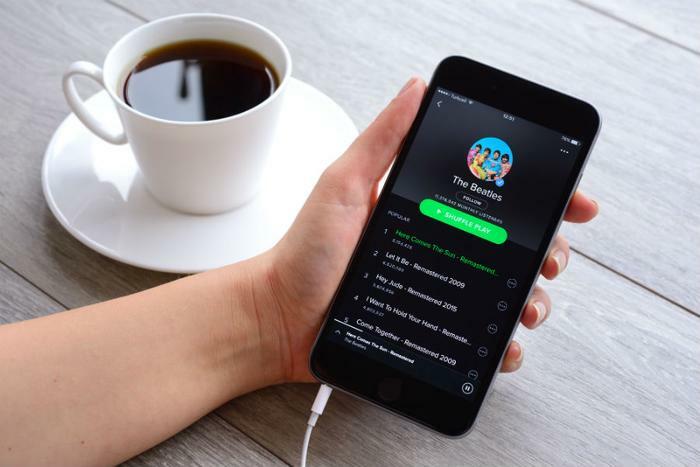 Spotify is available in 61 countries and has a user base of 159 million, including ad-supported free listeners. The service also has 70 million paying subscribers (as of January 2018). The company predicts that it could hit as many as 96 million paid subscribers by the end of this year. The company’s rival Apple recently confirmed that Apple Music has amassed approximately 40 million subscribers. Unlike Spotify, Apple’s music streaming service does not offer a free tier.